The successful young hero Sharwanand has been continuing his hit streak with another feel good entertainer Radha. This action entertainer was produced by B.V.S.N.Prasad under the banner S.V.C.C. The young debutante Chandramohan proved his mettle by directing this flick. Radha was released worldwide on May 12th and has earned good appreciation from audience and critics alike. 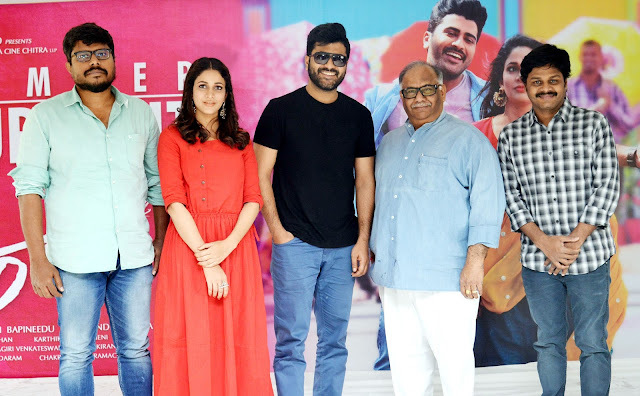 The film’s female lead Lavanya Tripathi thanked the audience for such a memorable success in her career.